Fresh and aromatic with a rich, round and well-balanced finish. Food pairing: Aperitif, seafood, fish or summer dishes (asparagus, mixed salads). Our Sauvignon Blanc has a lovely pale yellow color. It is rich and aromatic with intense scents of fruit (gooseberry, passion fruit, green tomato, wild strawberry and lemon). It also displays floral nuances (honeysuckle), and mineral "flinty" scents from the limestone soil. It is very fresh on the palate with a good acidity and natural hints of CO2 which give its freshness. Rich, round and well-balanced finish. This Sauvignon blanc is cultivated on limestone soils of the Gard département, in the plains of the Hérault, and the Aude Valley. A part of the blend comes from the east of the Aude (cool region). The young vines grown on terraces and are pruned according to the "Cordon de Royat" method (trellised). The average yield is 40 to 50 hl/ha. Grapes are harvested early in the morning and transported rapidly to the winery. Pressing is made after a short period of skin contact (about 8 hours). Then, the wine is aged on its fine lees for a few months in a carbon dioxide atmosphere. Early bottling and no malolactic fermentation. 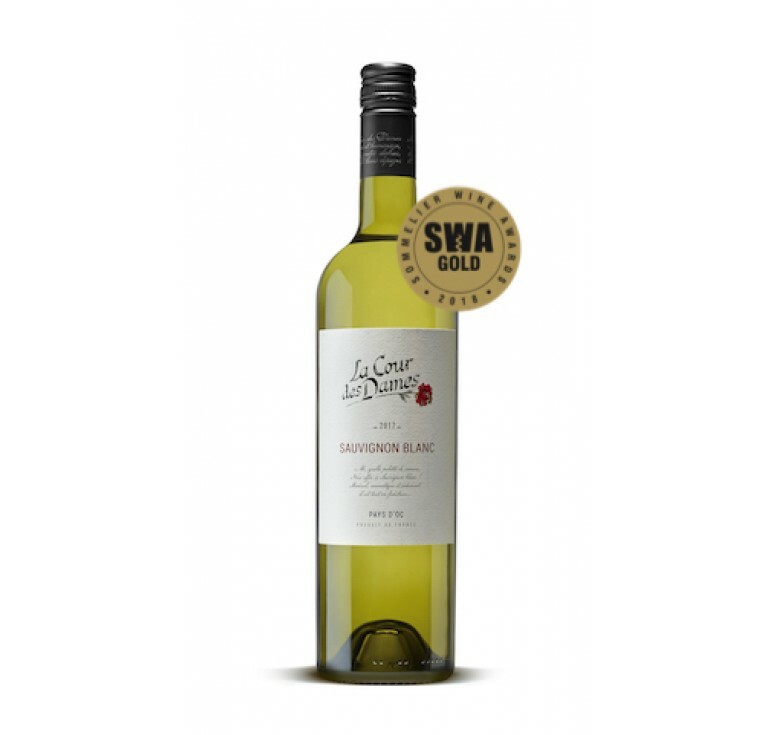 Gold Medal Sommelier Wine Awards 2018 Fresh and aromatic with a rich, round and well-balanced finish. 100% Sauvignon Food pairing: Aperitif, seafood, fish or summer dishes (asparag..
© 2017 FDH Pte Ltd. All Rights Reserved.